Sharing another one Indian dessert or sweet dish recipe - Lapsi. It is super easy, ready in minutes, no fancy preparation or baking required. 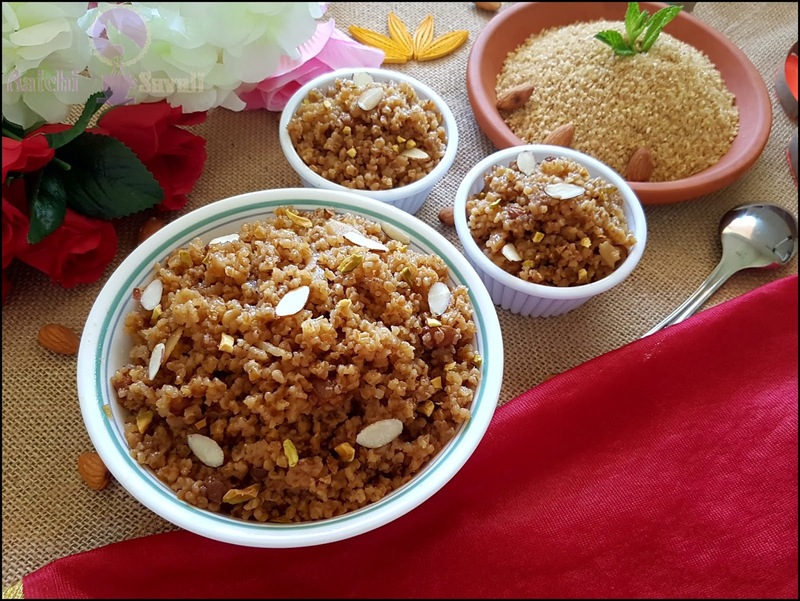 Other names for lapsi are cracked wheat, dalia, broken wheat which is very very healthy grain and should often be included in your diet. Cracked wheat adds crunch to bread and muffins, and can be sprinkled on cereal for a flavor boost. Cracked wheat also creates a lighter texture in baked recipes. You can make a variety of sweet and savory dishes using this broken wheat. 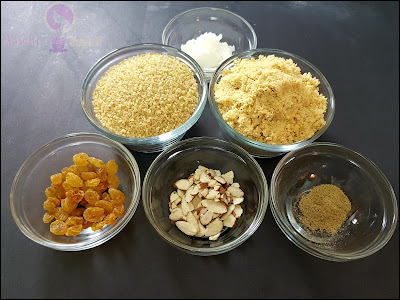 It is a quick 3 main ingredients dessert which is delicious as well as healthier as compared to other sweets because I haven't used any processed sugar to sweeten it, I have used jaggery to make it. Lapsi is one of the best foods to have when you are watching your weight. As cracked wheat is low in calories and high in fiber, keeping you pretty full and satisfied for a long time. Hence aids weight control. 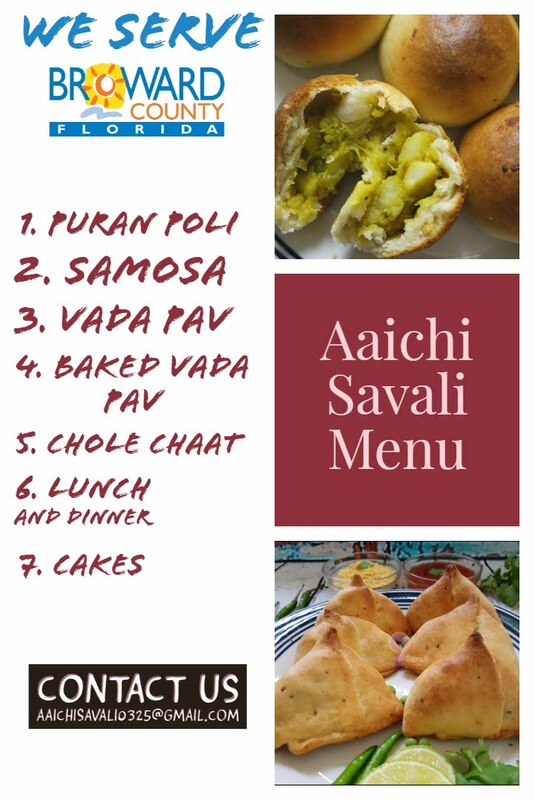 Variety of dishes can be prepared using cracked wheat such as sweet and savory upma, pulao, kheer which are tasty as well as nutritious. Also when cooked with vegetables it not only tastes good but also provides the required nutrients to the body. Try Lapsi / Dalia today and let us know how you liked it. Each Serving of Lapsi / Daliya Contains 286 Calories. saute mode, once hot add coconut oil to the pot and cracked wheat to the pot. 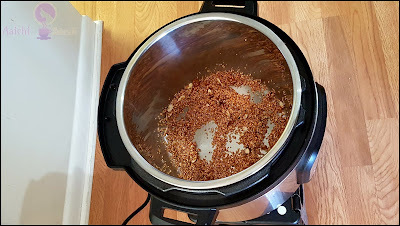 While continuously stirring, allow the lapsi to roast until you can smell it is fragrant and it turns a golden brown color. Now, add raisins, almonds, cardamom powder to the mixture in the pot. 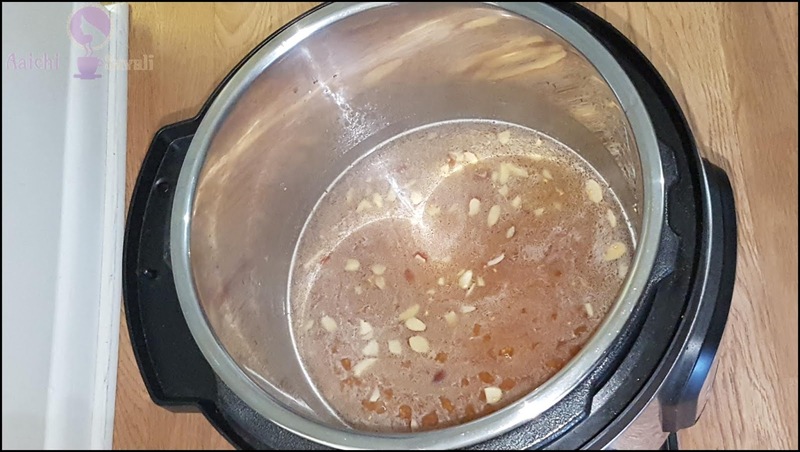 Add jaggery 1 cup and hot water, stir well to incorporate the ingredients thoroughly. Place lid on pot and lock, place the vent on sealing position to prevent steam from escaping. Press cancel to turn off saute mode and press manual function and set the timer for 12 minutes. After the timer goes off, allow the pressure to naturally release for a minimum of 10 minutes and after 10 minutes, manually release any current pressure by opening vent on the lid. Open the lid, mix all well, garnish with sliced almonds. Tadaa, sweet and yummy Indian dessert lapsi is ready to serve, serve hot. Enjoy!!! You can use ghee/butter instead of coconut oil. You can use brown sugar or any other sweetener instead of jaggery or gur. You may omit the raisins, almonds or cardamon based on personal preference. Per serving contains 286.4 calories, along with carbohydrates - 53.88 g, dietary fibers - 3.1 g, fats - 7.24 g, proteins - 5.1 g.
Lapsi is a superfood which is easily digestible, has a low glycemic index and has very low in calories and fat and also contribute to the well-being of the person. Lapsi or cracked wheat is an excellent source of fiber. 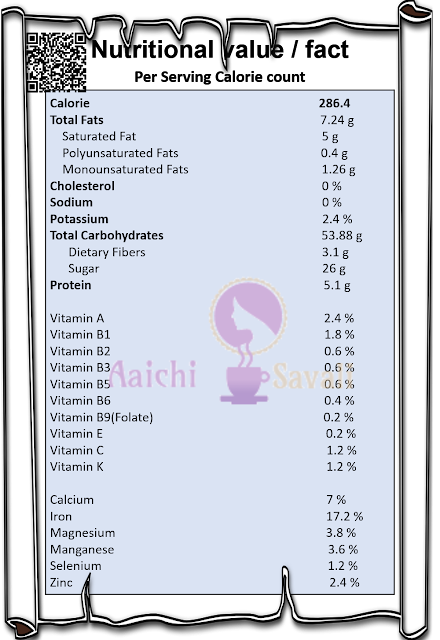 It provides 3 g of fiber per serving. Low in fat: Cracked wheat fits well in a low-fat diet. It has no saturated fat and cholesterol. Weight loss management: It is very low in fat, carbohydrates and high amount protein in it which makes it a perfect diet for people who want to lose weight. Heart Health: It is zero in cholesterol and has very low fat. Eating Dalia every day will help in thinning of the blood and helps the heart to perform the cardiovascular functions effectively. Diabetes: Broken wheat is a power-packed cereal which has all the essential vitamins and minerals. It also has a very low glycemic index. 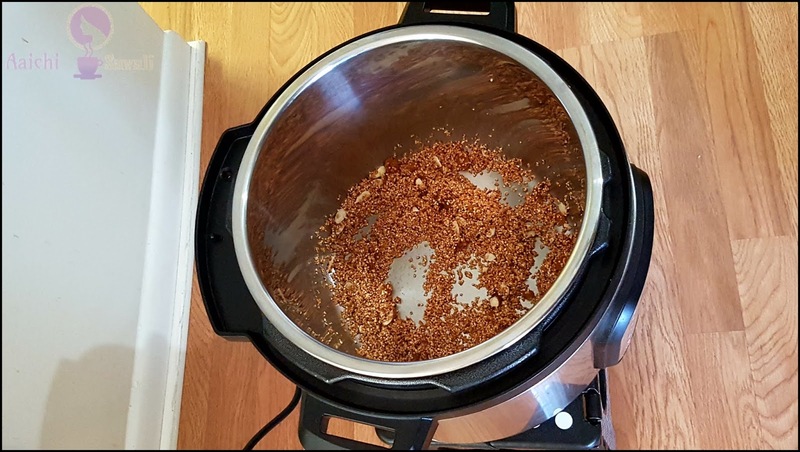 Anti-inflammatory properties: Cracked wheat has anti-inflammatory properties and hence is very useful in chronic inflammatory diseases such as osteoporosis, diabetes or heart diseases. It's good to eat Lapsi or Daliya for breakfast, lunch or as a dessert. Yep,I like Lapsi upma(savoury)too. I keep making it both ways (sweet and savoury).